The entire family drove over to Rhode Island to spend a long weekend with the McClellands. Audrey and I have been ‘Getting Gorgeous’ partners since 2009. 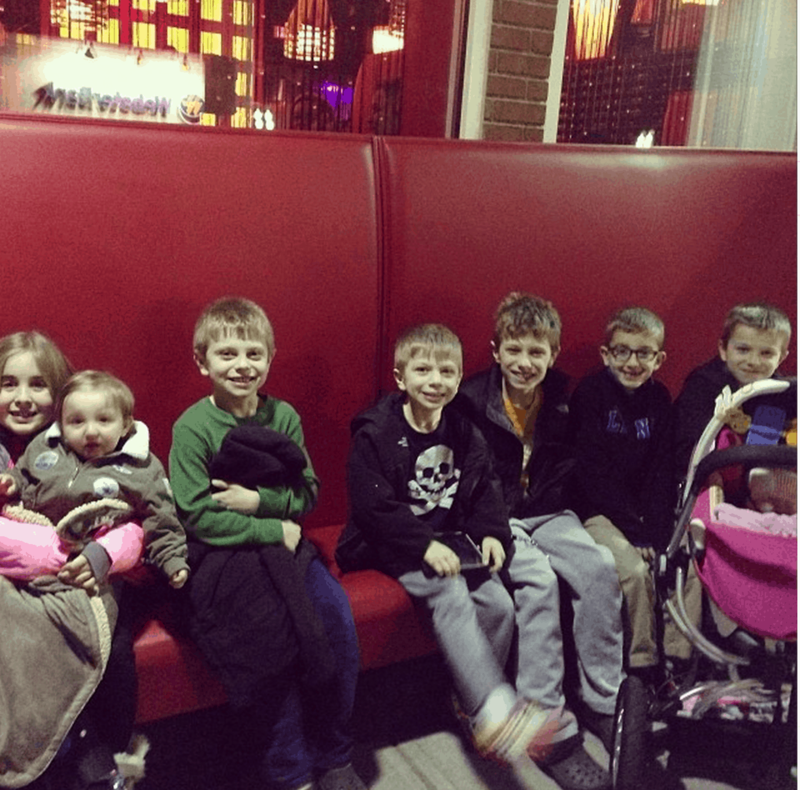 It’s a family business – so what better way to celebrate a great year of hard work than hibachi with the kids?!!! So glad to see all of you together. Looked like so much fun and love too. Thanks for sharing. Happy, healthy New Year to you and your family and I look forward to all you have to share in 2014. I haven’t been to an hibachi in ages! fun! 🙂 Did they just use water or lemonade for the kids’ squirt bottle?